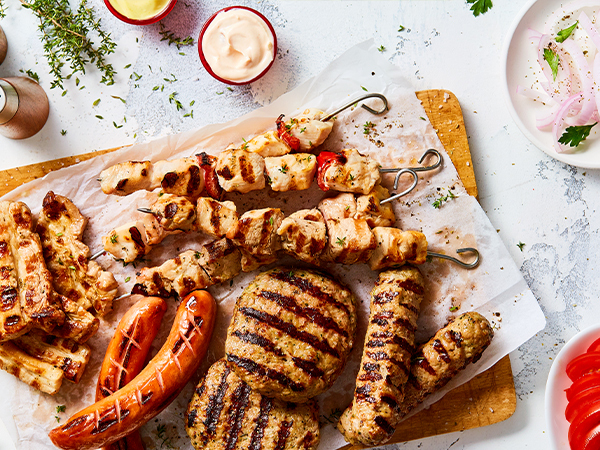 Handmade with 70-year-old secret recipes and charcoal grilled fresh meats from a Greek farm. Unique and original recipes served in French baguettes and handmade pita breads. With handmade patties made of fresh Greek meat and recipes of a long tradition. Made at the time of order with carefully selected ultra fresh raw materials from the Greek land.